‘Mouse’ is a non-specific term used to describe dozens of species of small mammals in the rodent order. Mice in their various forms can be anything from pests that destroy crops, houses, and property to beloved house pets. Mice vary greatly between species but in general are small hairy rodents with pointed noses, round ears, and long nearly hairless tails. Mice are primarily nocturnal creatures (active mainly at night). They have poor eyesight but make up for this with advanced senses of hearing and smell. Indoors, they live in dark warm places ranging from under decks to inside the walls or in closets and cupboards. In the wild, mice dig complex underground burrows (tunnels and ‘rooms’) with multiple entrances and escape routes. 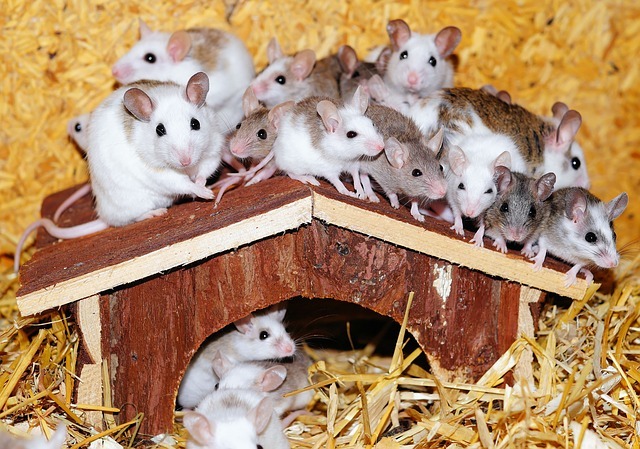 Mice reproduce quickly and a small infestation can rapidly become a much larger one. Litters range from 5-12 pups and a single female can reproduce 5-10 times per year. It is for this reason that mice are the world’s most common lab animals. Dealing with a mouse infestation is relatively simple and straightforward. You can deal with an infestation on your own or hire an exterminator. Extermination depends on the size of your house and the severity of the infestation and can range anywhere from $50 – $300. A mouse exterminator will come and gauge the situation and then proceed with extermination. There is no need for follow up visits. 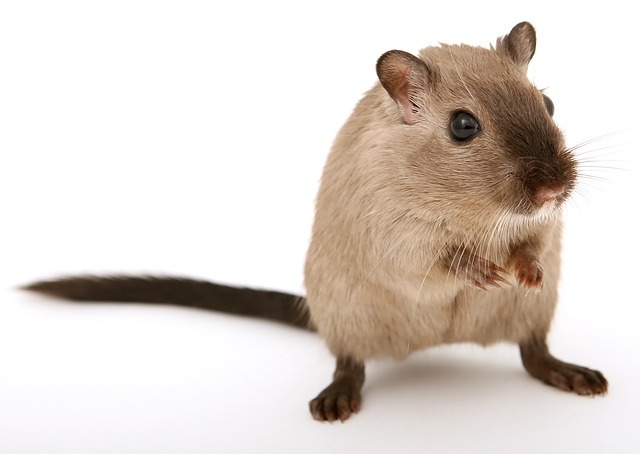 With mice, an exterminator can be convenient and allow you to avoid the less pleasant aspects of getting rid of mice, however, you can do exactly the same things an exterminator will do by yourself for a fraction of the cost. An exterminator will use the same products that are available to consumers on the market.